There are plenty of photo ops, big and small! 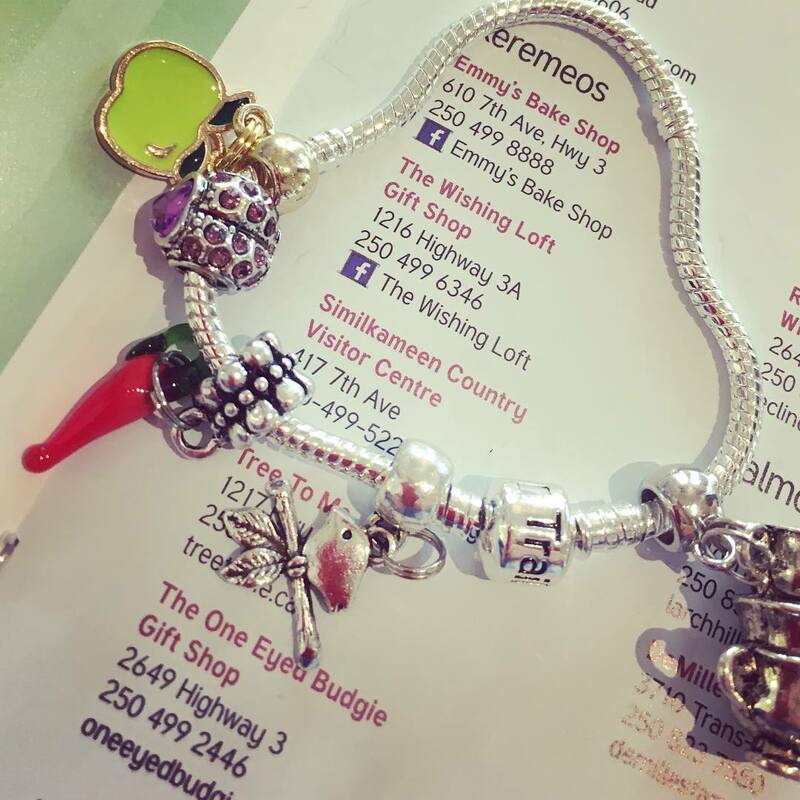 We sell BEAD TRAILS accessories including our very-own Red Hot Pepper bead (click the image to enlarge). We are on TripAdvisor, too!